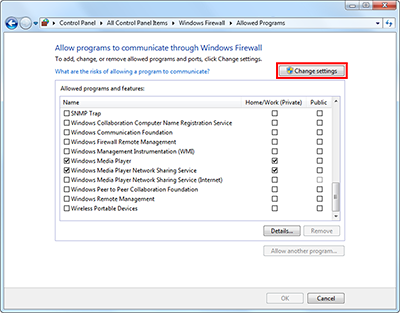 Before using Zoom Commander, the installed firewall software must add an exception to allow Zoom Commander to use incoming and outbound TCP/IP (Internet/Intranet) connections. 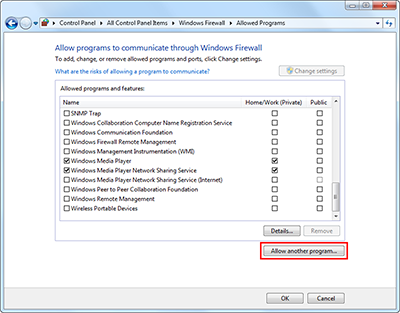 Zoom Commander automatically adds an exception to grant it access through the Windows firewall during the installation process. The information below can be used to manually grant firewall access. 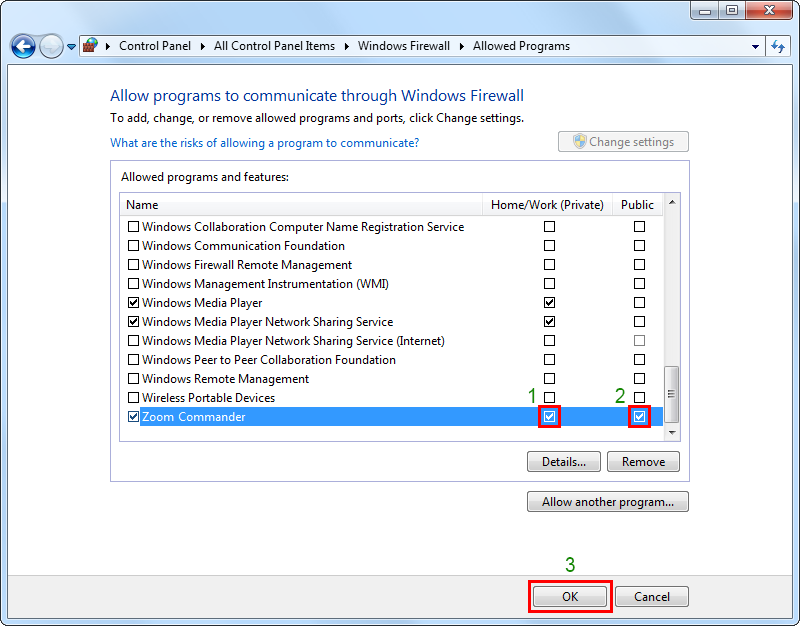 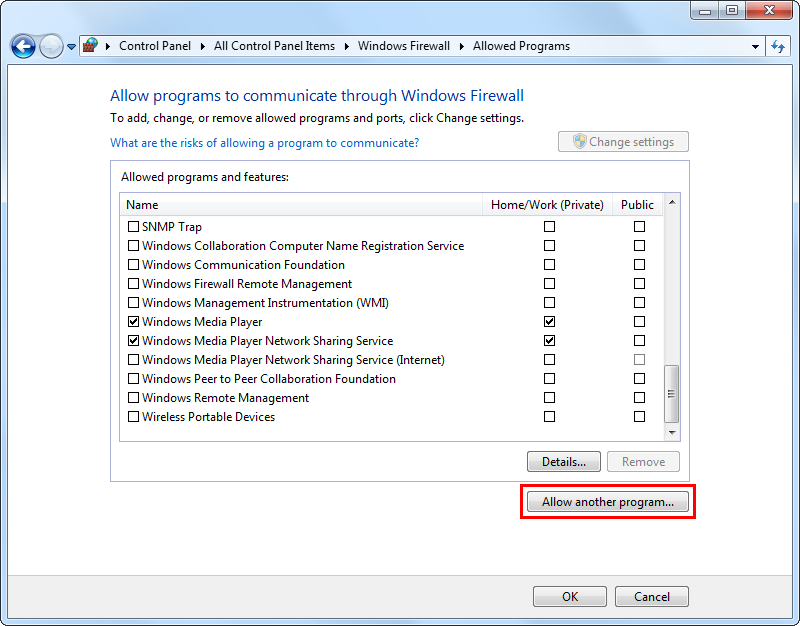 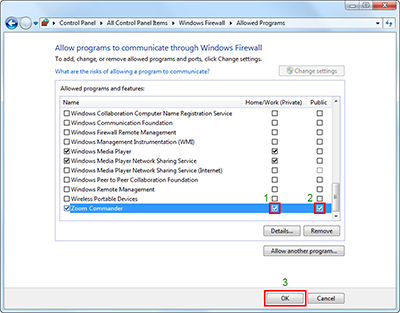 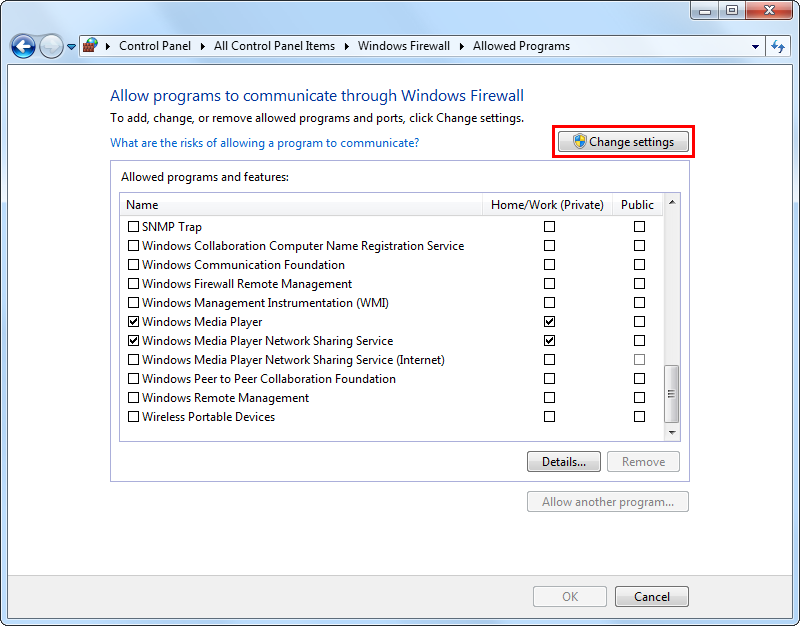 Below are the steps required to add Zoom Commander to the Windows Firewall exclusion list. 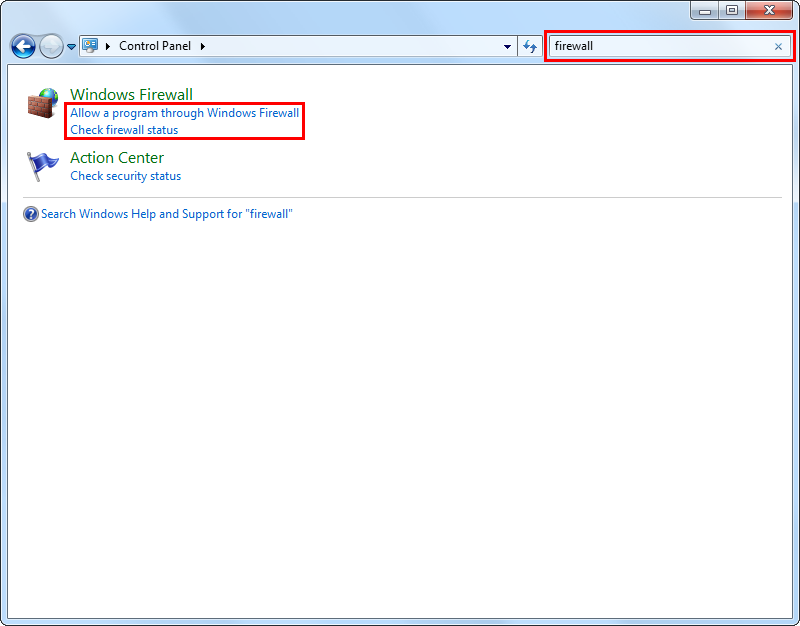 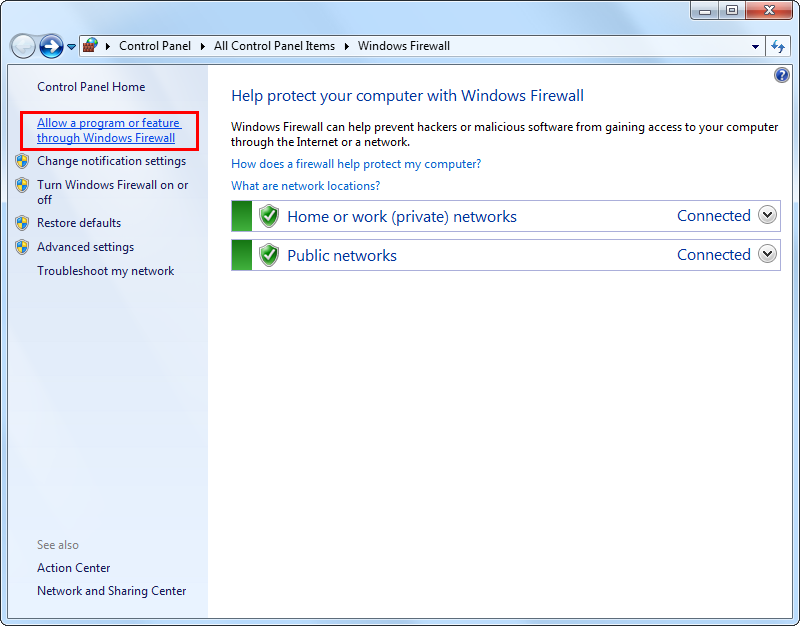 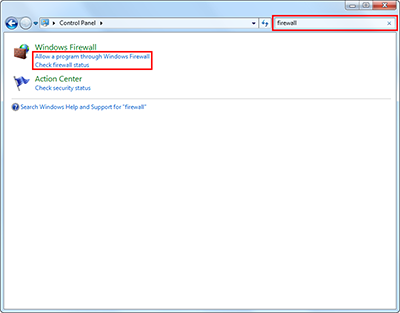 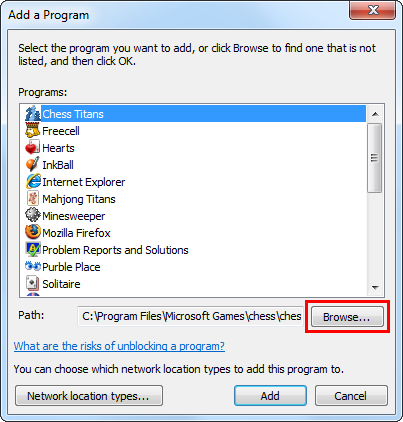 With Windows 7 onwards, simply type 'firewall' into the Windows Start Menu's search box. 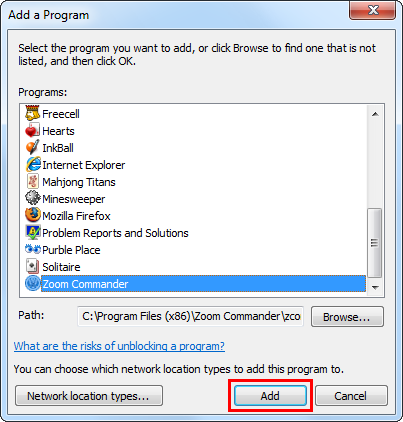 Using the file browsing dialog, locate Zoom Commander's "zcommander.exe" executable file (installed by default under the 'Program Files' folder) and click "Open".